A toxic sludge spilling into the Cape Fear River is providing a vivid reproach to the Trump administration's regulation of coal-fired power plants. In a Sept. 21 news report by Bloomberg, Environment North Carolina State Director Drew Ball connected the Trump administration’s efforts to relax the Environmental Protection Agency’s rules governing how power plants dispose of their wastes with the toxic coal ash being washed into North Carolina's rivers by Hurricane Florence. In the wake of Florence, floodwaters overwhelmed a Duke Energy coal ash basin in Wilmington, spilling toxic byproduct into the Cape Fear River. 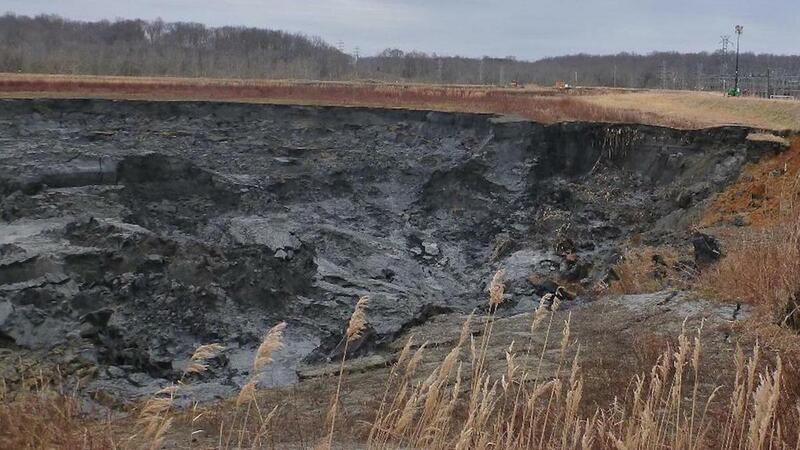 Environment North Carolina supports strict rules governing coal ash disposal, and clean and renewable alternatives to coal-fired electricity.